To sign-up for the upcoming Fitness Rebel Nation and participate in Rebel Trekkers CLICK HERE! 1) Must use Nike+ to keep track of your miles (either via smartphone app OR manually from the website). You don’t have to USE the app on your phone however… if you have another device, such as a Garmin for instance, that you use to keep track of your runs then you can manually enter your miles into your app in literally 15 seconds. No matter how you do it… all miles must cross through Nike+! 2) Must cover all miles on foot. This means NO elliptical or cycle but a treadmill is totally ok! Walk, jog, sprint, hike, skip, frolic… Do what you’ve got to do, just be sure to cover those miles! Before I get to the sign-up instructions, check out the break down! We will be using the Nike+ system to keep track of all of our miles. It is free, easy to sign-up for, extremely user friendly, allows me to create “official” challenges, and keeps track of everyone in one centralized database. The app also utilizes a GPS system to keep track of your miles for you! Step 1 – Sign up on the Nike+ website quick and easy by clicking HERE. This is where you will create your account so you can proceed with step 2. Step 2 – You will need to bookmark, save, or revisit this website (click HERE for it) every time you manually enter your miles. Must be done this way! Once you’re all signed up at Nike+ then you are ready to begin July 6th! Fill out the form below so I have all the information I need for you! 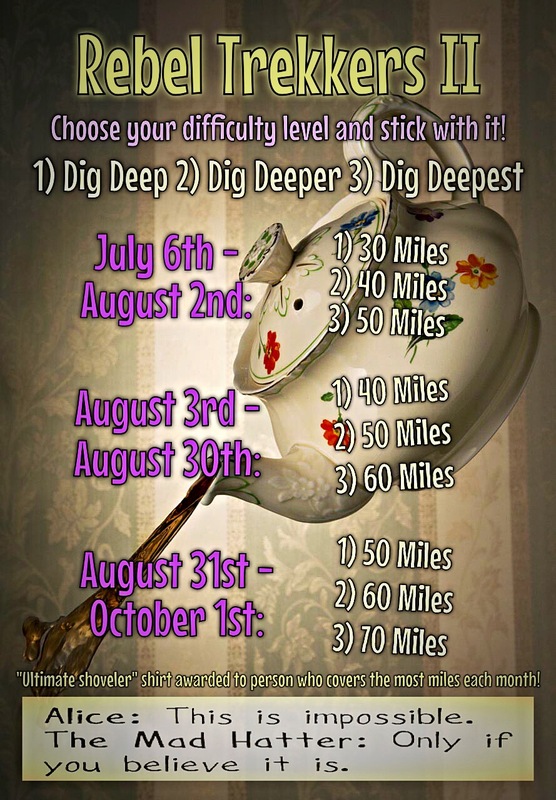 Each month the person who covers the most miles overall will be crowned the “ultimate shoveler.” Nationwide or local, as long as you are participating in the challenge you could be the ultimate shoveler! 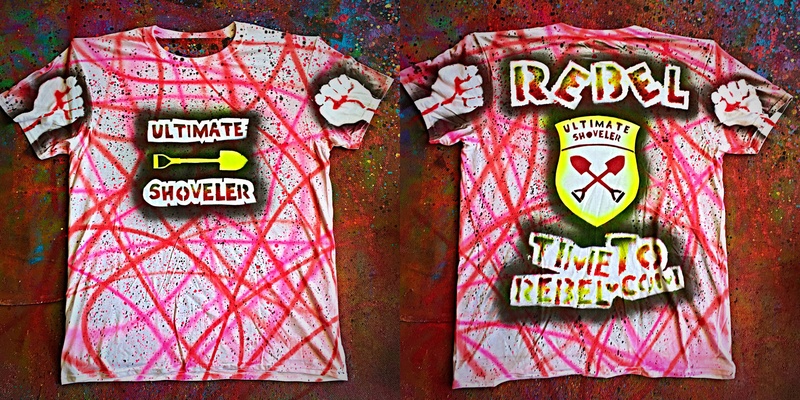 You will receive 1 of 3 “Ultimate Shoveler” T-shirts!